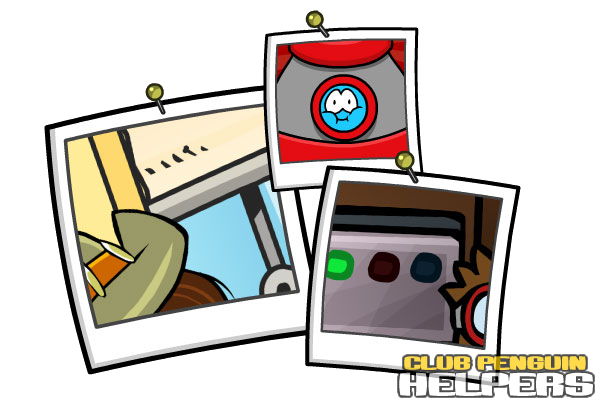 Last month, the Club Penguin team showed you some surprises they were working on. We’ve seen a lot of brown puffles walking around the island since then… and there’s a lot more coming up for puffles in February and March! Very exciting! Let me know what you think about these events in the comments! This entry was posted in spoilers, updates and tagged billybob, club, events, feb, february, new, peek, penguin, sneak. Bookmark the permalink.